Time for the next in my series of Where Should You Go in Europe posts. If you know me, you already know that I don’t think this is a cut and dry question. We don’t all like the same places. I love Paris; my friend Ali hates it. 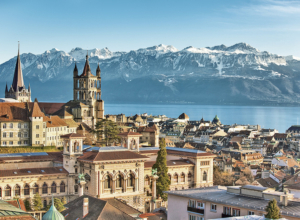 I could spend years exploring the Swiss Alps; city people would probably be bored staying past a week. 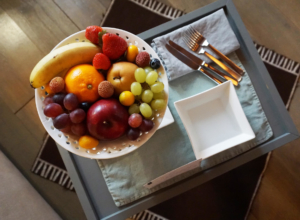 If you love food. Or if you want to hike. Or if you love bustling cities. And today, let’s talk about where you should go if you love hiking and walking. 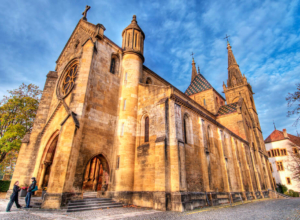 Nestled up against The Black Forest (so named because its conifers grow so close together that its hiking paths are dim and spooky), Freiburg is a gateway to all kinds of trails for all activity levels. 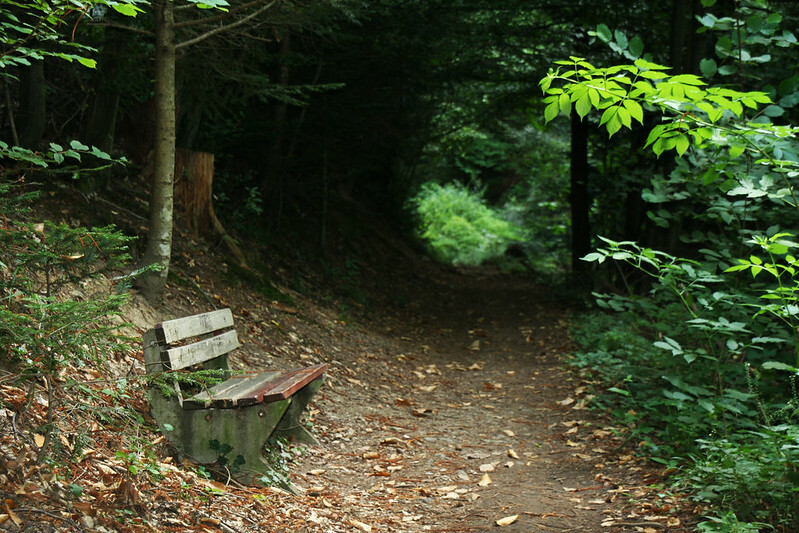 You’ll find easy forest trails at the foot of the hills and steeper trails that lead up and out to viewpoints. Plus, Freiburg itself is pretty charming with cobbled lanes and magnificent architecture. If you’re lucky, you might even stumble across a dragon. 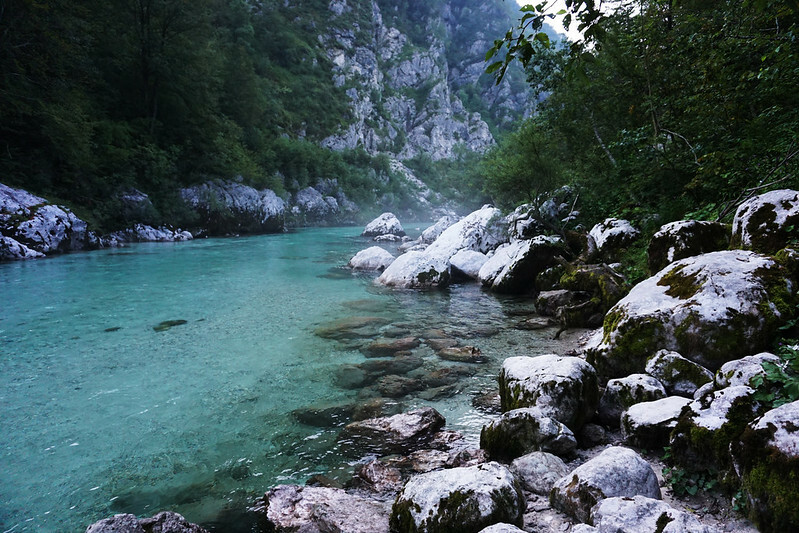 Quiet and beautiful and far less touristy than other Alpine locations, Slovenia’s Soca Valley is a treat for nature buffs. In addition to hiking trails that wind through old battlements, across hanging bridges, and past starkly blue rivers, you’ll find white water rafting, canyoning, and paragliding. In the center of a valley known for its 72 waterfalls, you’ll find the tiny, charming Swiss town of Lauterbrunnen, a favorite summertime base for BASE jumpers, paragliders, mountain bikers, rafters, and hikers alike. From Lauterbrunnen, hikes extend up the cliffs on either side of the valley, leading deeper and deeper into the mountains. You’ll find waterfalls inside caves, thin ridges with deep dives on either side, and a never-ending series of trails. I lived here two years and probably didn’t even hike half of them. 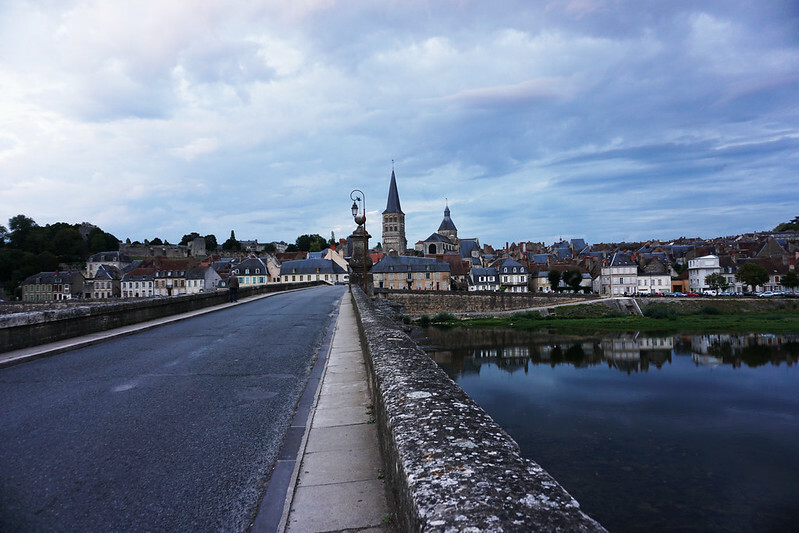 If a more leisurely walk along pretty riverside landscapes and through cute French towns sounds up your alley, the Eurovelo 6 bike/walking trail through the Loire Valley is a charmer. 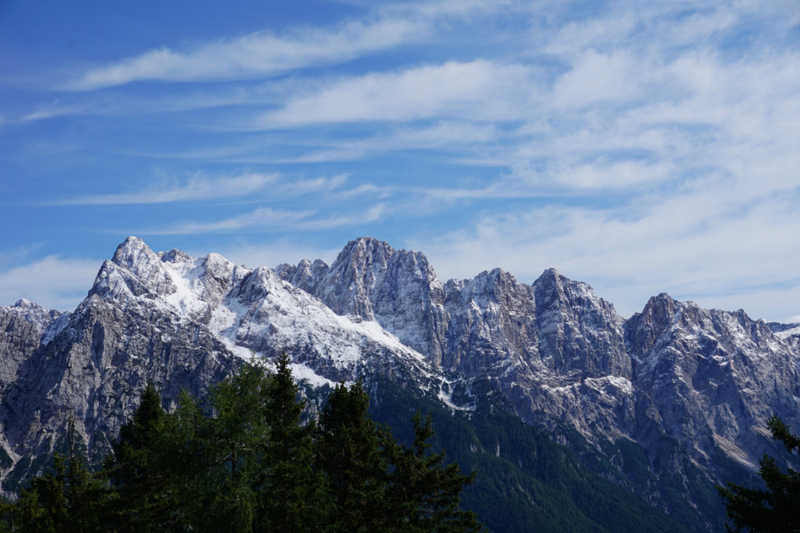 When I describe the Slovenian Alps to people, I usually say this: It’s a less expensive, less well-known version of Switzerland. The richness of the Alpine landscape as it winds through valleys, up mountains, over streams, and through shady forests reminds me of Switzerland, but at about 1/3 of the price. It is worth noting, though, that early fall can be pretty rainy, so September (when we went) might not be the best time to visit. Stroll along the lakeside or climb up into the mountains. 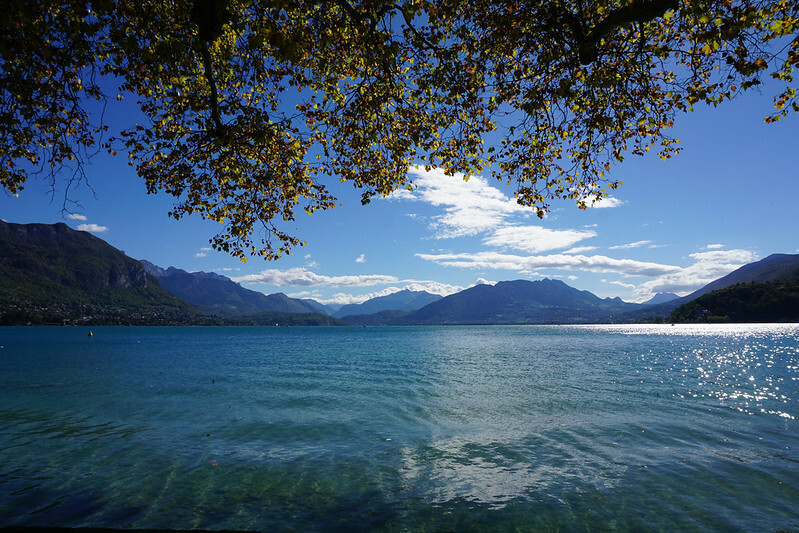 Either way, Annecy is damn pretty and worth a stroll. I also loved the town itself, adorably arrayed around a river and with a bustling, delicious fresh market. 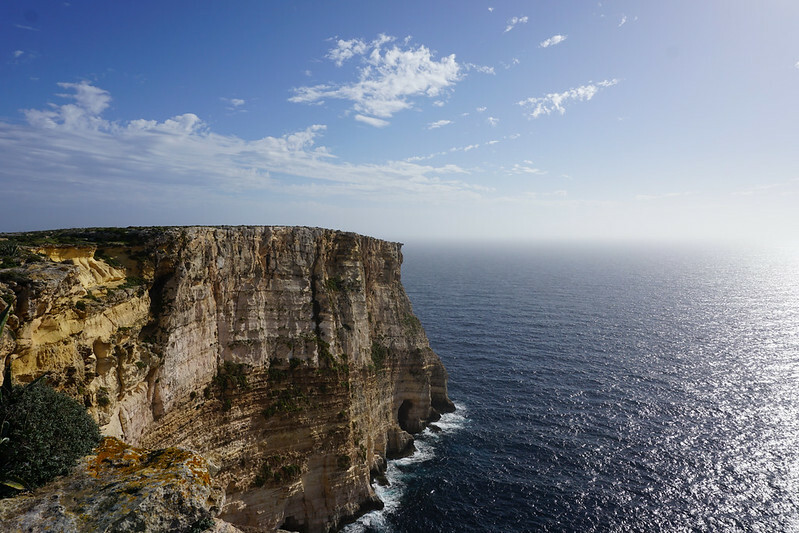 If an ocean-view hike is your thing, Gozo might just be your place. The island is circumnavigated by a very pretty hiking trail that winds past cliffs like the one above, along bright yellow beaches, and through fields of low scrub dotted with goatherd sheds. Circling the whole island would take a few days, so come prepared for a lot of hiking if you want to do the whole route. 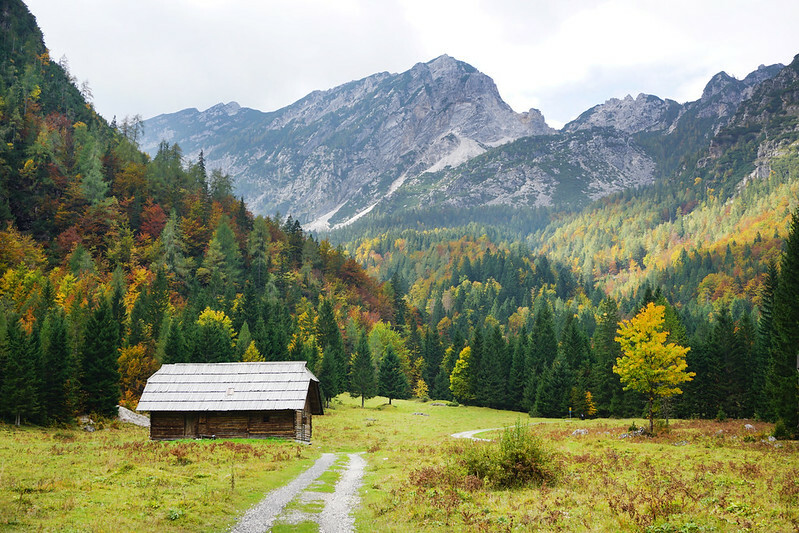 Can you tell Slovenia is a hiking paradise? 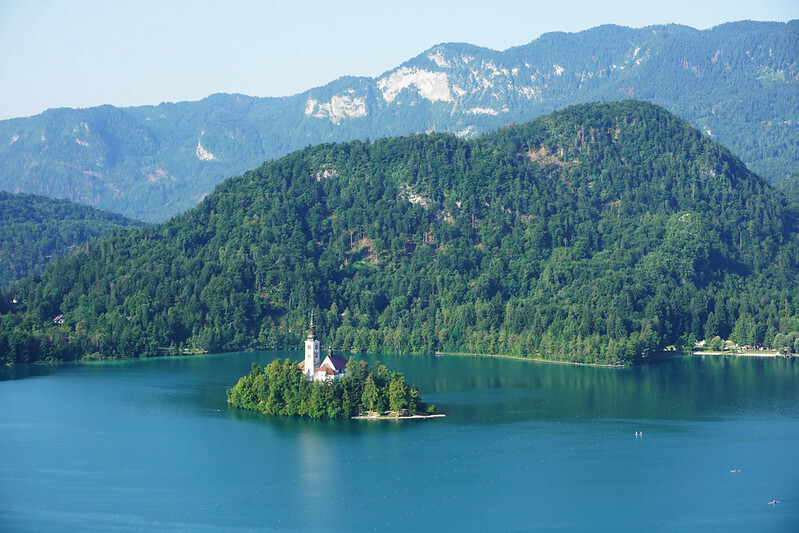 Bled is another of my favorite places. The easy walking path around the lake is stunning at every turn and there are trails winding up into the hills as well. 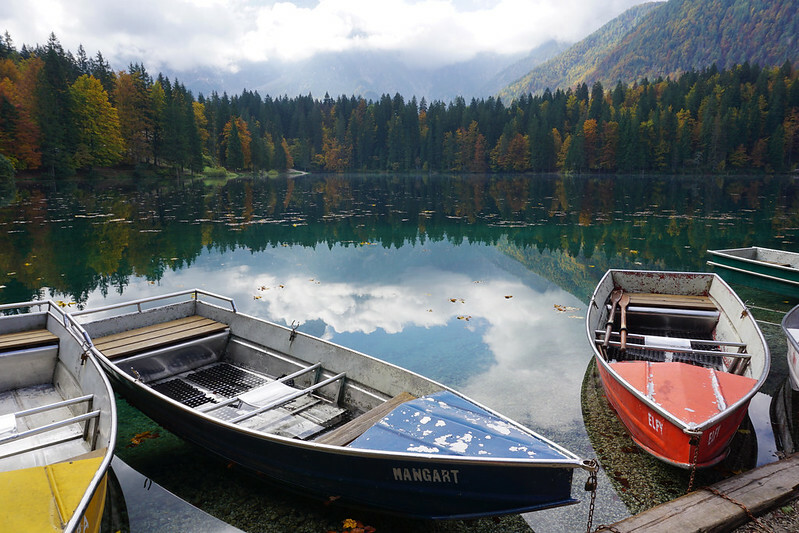 In Northern Italy, just across the border from Slovenia, you’ll find a pretty little pair of lakes with a lovely trail around the larger of the two. I went once in summer and once in fall and both times were truly stunning and not too crowded. If you don’t have a car, it’s pretty easy cycling distance from Kranjska Gora, Slovenia. 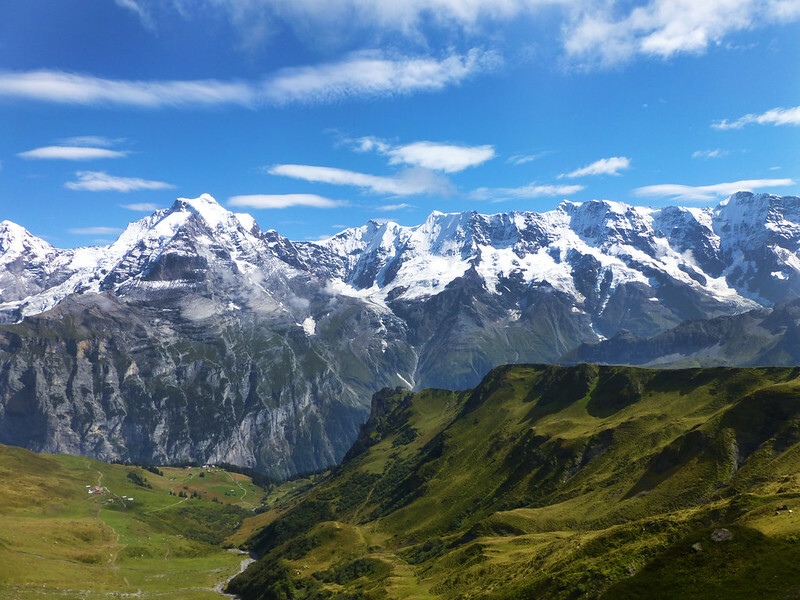 And now, as usual, I turn to you: what are your favorite places to hike or walk in Europe? It’s really a shame I didn’t get interested in hiking until AFTER we moved away from Freiburg! I’d love to go back to Malta some day, so maybe I’ll try at least a few pieces of that hike. I know! Freiburg has such great hikes. This is my kind of where to go list! And we are going to Slovenia this year for exactly this. Slovenia is the best! Enjoy.